I have taken many executive programs over my career. This was clearly the best ever. A great course, and very timely for the changes that lie ahead in our company. The program was a deep cleanse of mental condition, leaving me with a refreshing plan into the future, and a quiet confidence. This is an excellent program for TV executives to upgrade their skills, reflect and think out of the box. Today's Asian & Australian television, digital media and mobile platform environment is experiencing unprecedented shifts and changes. 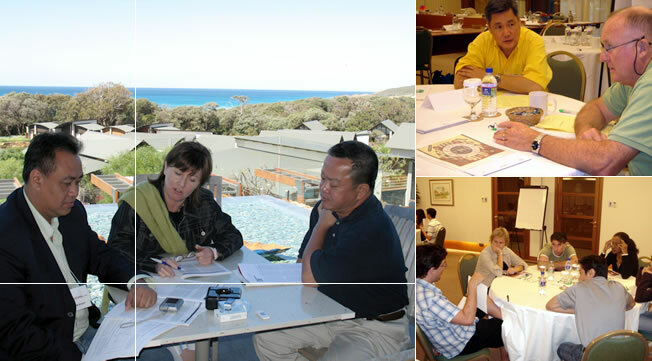 Come join us in Sydney, Australia in January to explore these and other compelling executive leadership issues!